Centrally located, the Millennium Hotel Rotorua is ideal as an international conference venue and base from which to enjoy the many superb activities available in this diverse region. Designed to pamper this deluxe hotel offers luxury accommodation and warm, hospitable service. 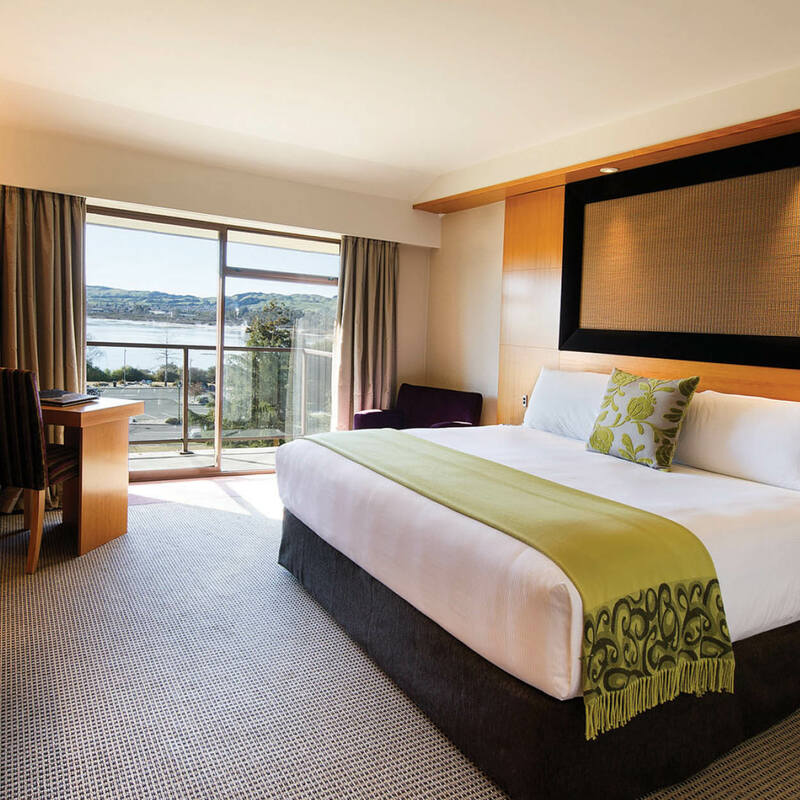 Millennium Hotel Rotorua is endorsed with a Qualmark 4 Plus Star and Enviro Silver rating for its sustainability practices. The hotel is also a member of the Rotorua Sustainable Tourism Charter.